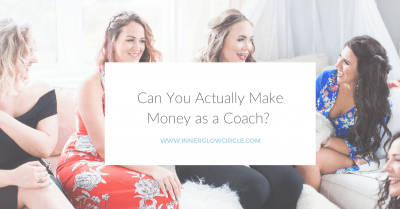 Can you actually make money as a coach? 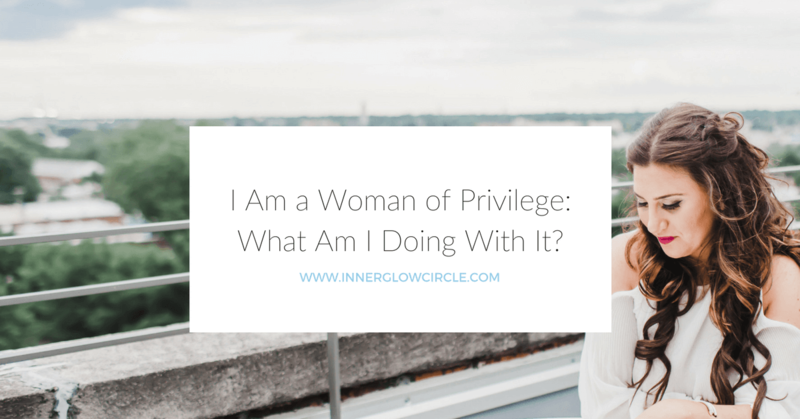 I Am a Woman of Privilege: What Am I Doing With It? 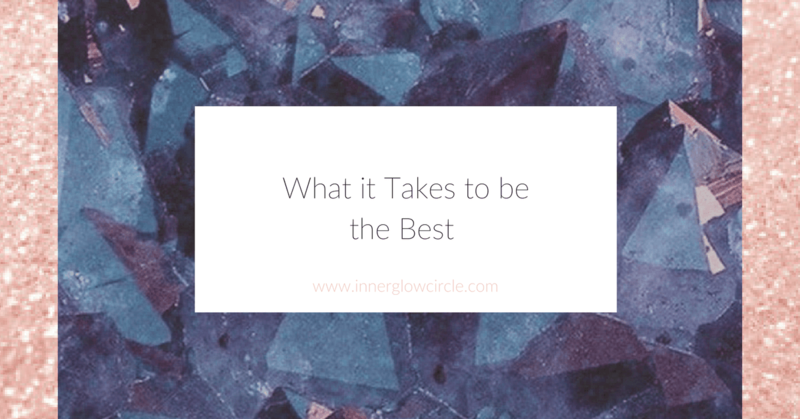 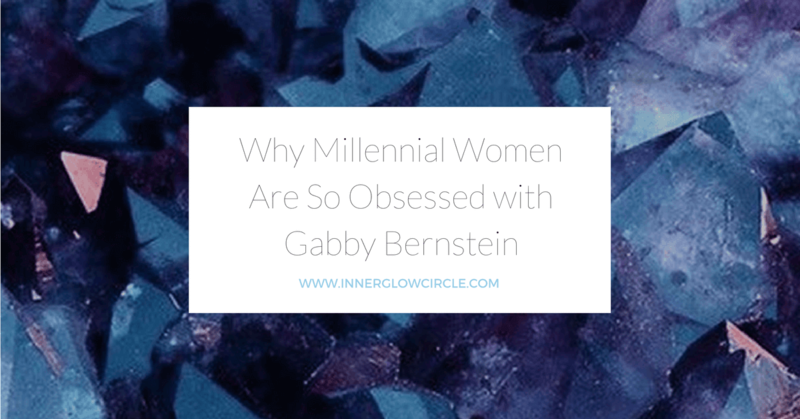 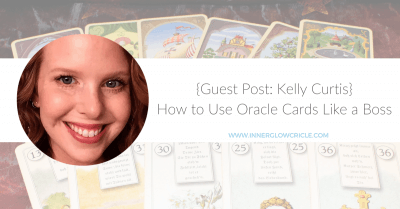 Does Having a Life Coach Certification Even Matter? 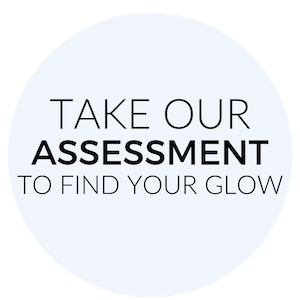 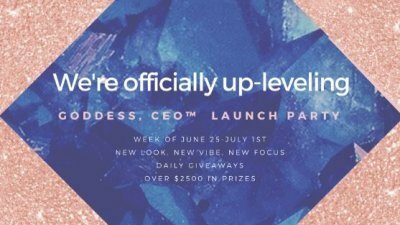 A makeover and a FREE month of IGC? 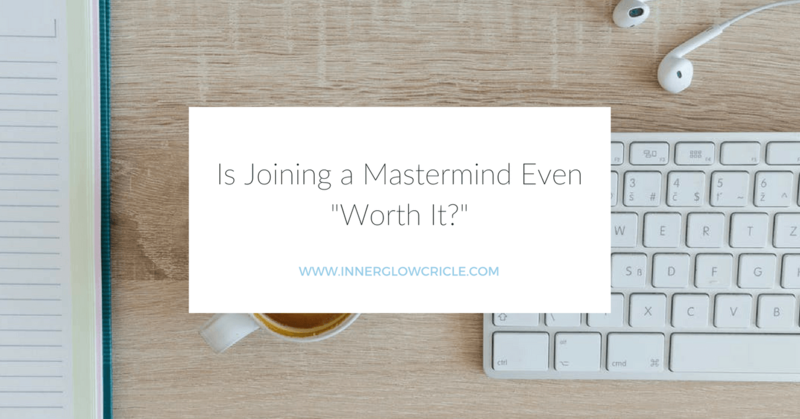 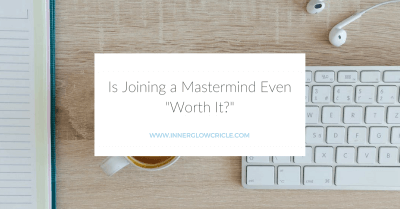 Is joining a mastermind even worth it?